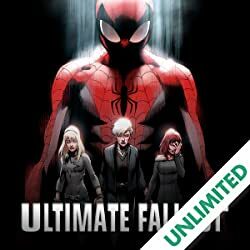 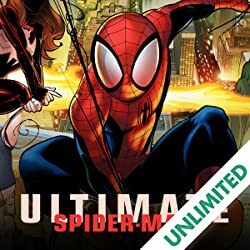 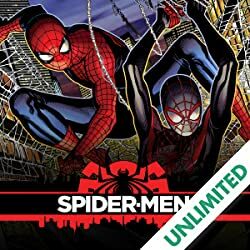 Collects Ultimate Comics Spider-Man #6-10. 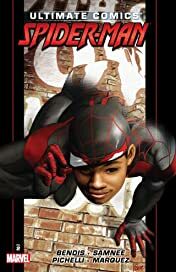 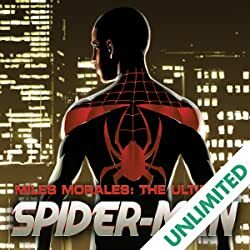 The next chapter in the saga of Miles Morales starts here as New York feels the sting of the new Ultimate Scorpion! 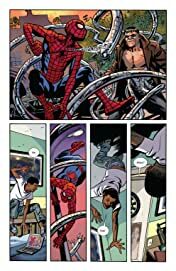 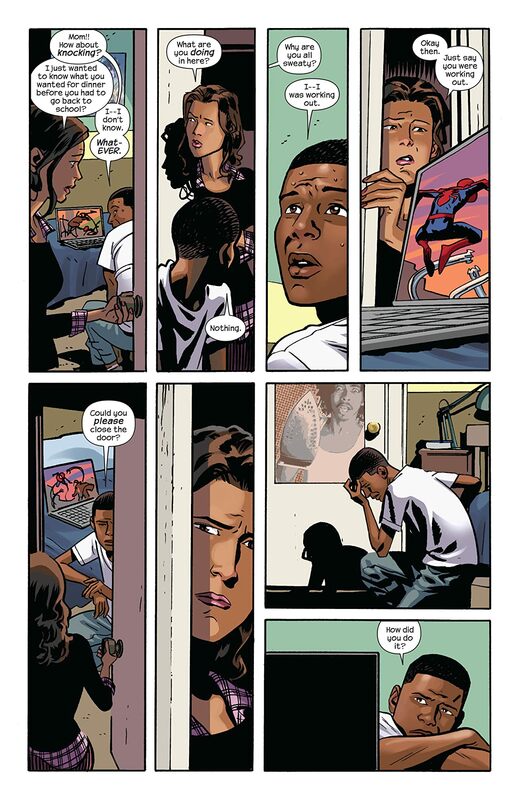 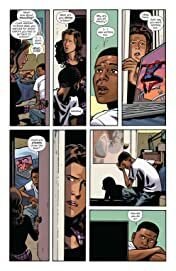 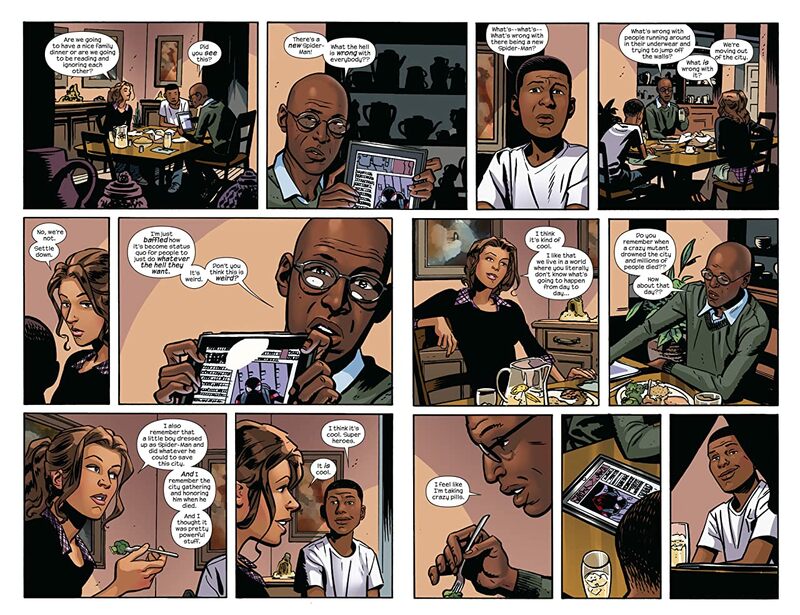 Meanwhile, still discovering the limits of his skills and powers, Miles must learn how to be a hero from -- Peter Parker? !